22nd National Youth Festival is being celebrated at Noida, Today. Gautam Buddha University, celebrates the 155th birthday of Swami Vivekanandha. 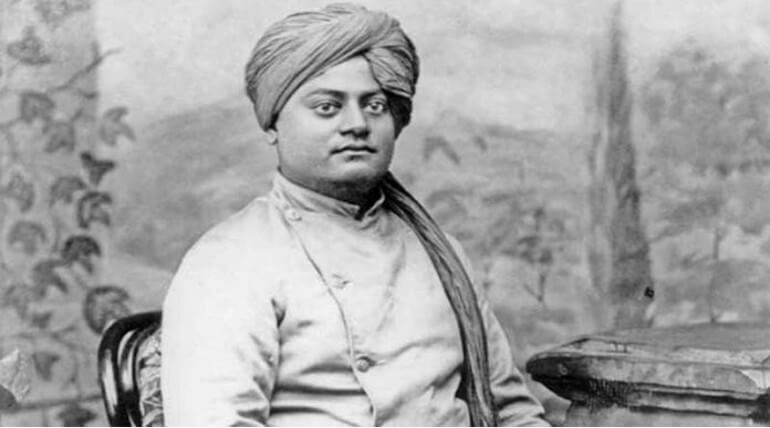 Swami Vivekanandha's birthday was celebrated every year as National Youth Festival(NYF) in India. This year the festival was planned to celebrate at Gautam Buddha Nagar of Greater NOIDA. The festival is organized by Ministry of Sports and Youth Affairs and the state government of Uttar Pradesh. The commission had discussed about this in December and decided to make it as an award festival. The festival was planned to stage at Gautam Buddha University. The commission had said in a press meeting the country's PM and the state's CM will be presented in the festival for inauguration. They said almost 5000 youths around the country will be participating in the event. The festival will be continued up to 16th January. The state government and the ministry of Youth affairs had made all precautions and schedules of the festival before a week. The national Youth festival had been celebrated at national capital region for the first time is to be noted. The festival committee said the objective of this festival is to bring more and more youths to involve in nations development and to create an opportunity to showcase their talent in the festival. The commission had also arranged an award festival for honoring the youth who was recognized by the government and the public for their good and indeed activities. The theme of the festival is 'Sankalp Se Siddhi'. The committee said the festival will be a new area for the youth where they expose their cultural and social uniqueness. Naveen Kumar from Tamil Nadu is awarded with National Award for social service In the festival is to be noted.